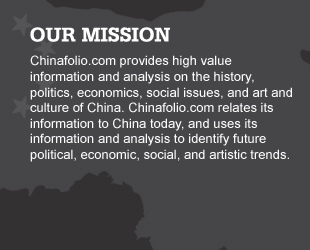 Chinafolio – Information. Analysis. Insight. Trends. 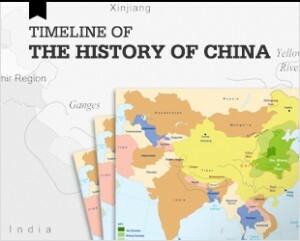 Despite assertions by Beijing that it seeks a peaceful rise and integration with the global community, China's growing political and economic might has set off alarm bells internationally, not least because of a perception that nationalism in China is on the rise. The Second United Front - that was to fight Japanese expansion in China – worried Japanese militarists who increasingly controlled Japanese domestic and foreign policy. They argued that Japan should strike against China before it became too strong.